By seeing the growing trend of the roofing sheets, we have engaged ourselves in the manufacturing of aluminum roofing sheets. These are accessible in different sizes and shades and can also be customized according to your requirements. The aluminum roofing sheet has discovered its broad use as pre-painted sheets for the brightening applications, control plants and rustic lodging and material for distribution centers. We are the perfect Aluminium Roofing Sheet Supplier who can give your home a premium appeal. Thoughtfully designed and scientifically developed, these roofing sheets are known for their remarkable coverage and strength. 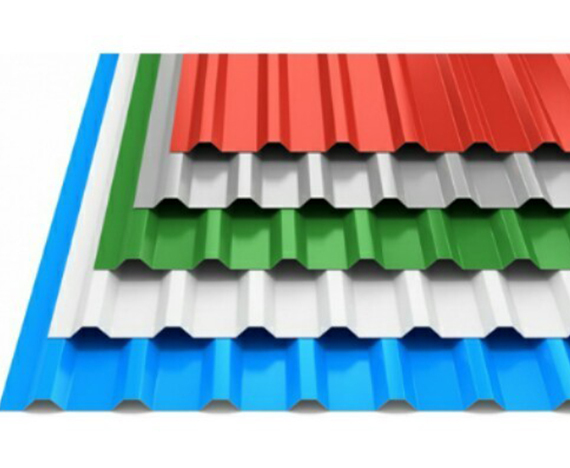 Moreover, our Aluminium Roofing Sheet Manufacturer and Supplier in Delhi, India has been committed to provide only qualitative range of products by using the world-class technology. The sheet has the ultimate color and design that makes it different from other roofing finished that are available in the market. •	Aluminium roofing sheets are extremely light and have a high strength-to-weight ratio. •	Aluminium is an increasingly popular choice for use in installations and buildings. It is corrosion-resistant in almost any kind of environment. Even in highly corrosive industrial environments, it is resistant to fumes and vapours of organic compounds and to chemicals like ammonia, carbon dioxide and acids such as hydrochloric acid, nitric acid and sulphuric acid. Such corrosion resistance gives the metal a long life and keeps it looking good throughout its life. •	The shine and brightness of aluminium livens its surroundings, and, because it doesn't stain, discolour or rot, it keeps its brightness and shine for a long time. 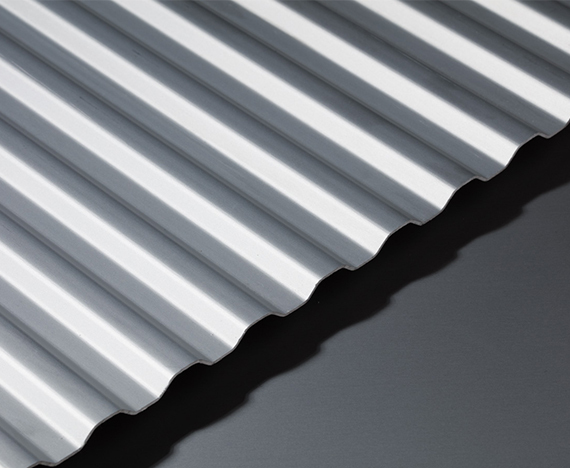 Aluminium corrugated sheets can take a variety of finishes, colours and textures, which protect them and further enhance their appearance. •	An aluminium structure can be easily dismantled, transported and re-assembled in a new location. •	Though the metal is a good conductor of heat, its high reflectivity for radiant heat and light (75 to 80 per cent when new, 60 per cent after several years) keeps the interiors of aluminium building from five to eight degrees celsius cooler in summer, while its low emission rate cuts heat loss in winter. •	It is easy to maintain and wash.